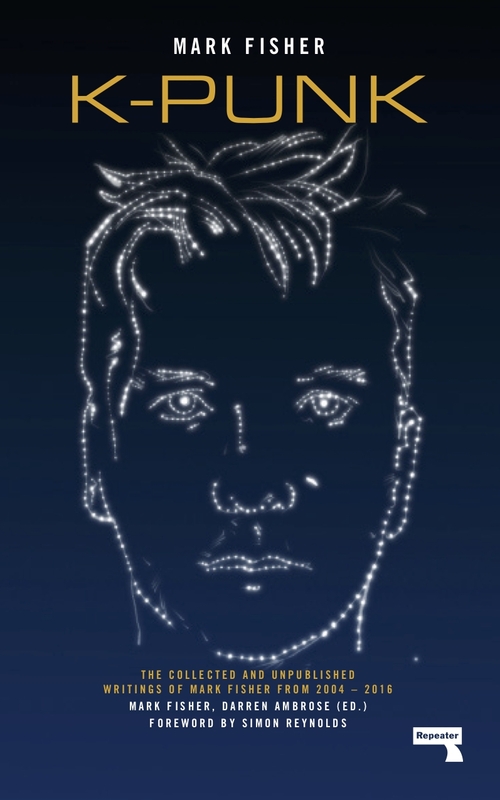 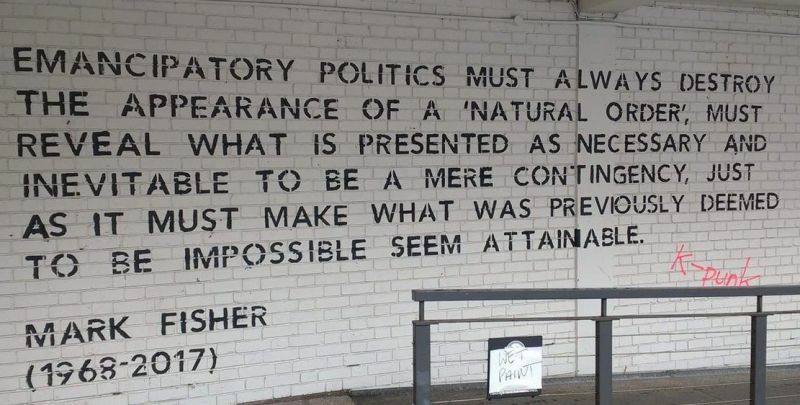 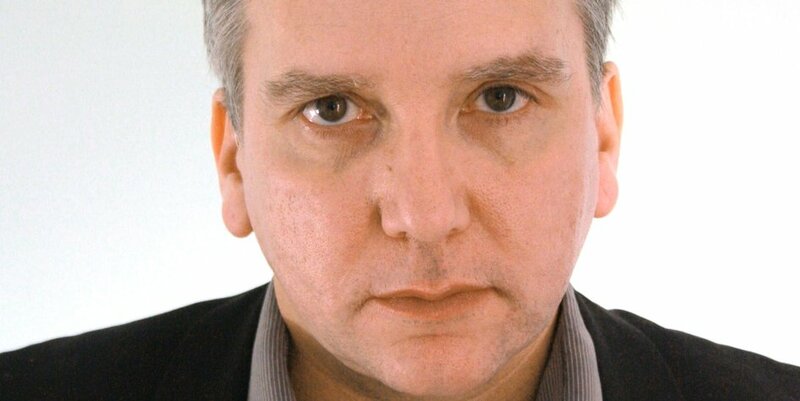 Mark Fisher (1968 – 2017) was a co-founder of Zero Books and Repeater Books. 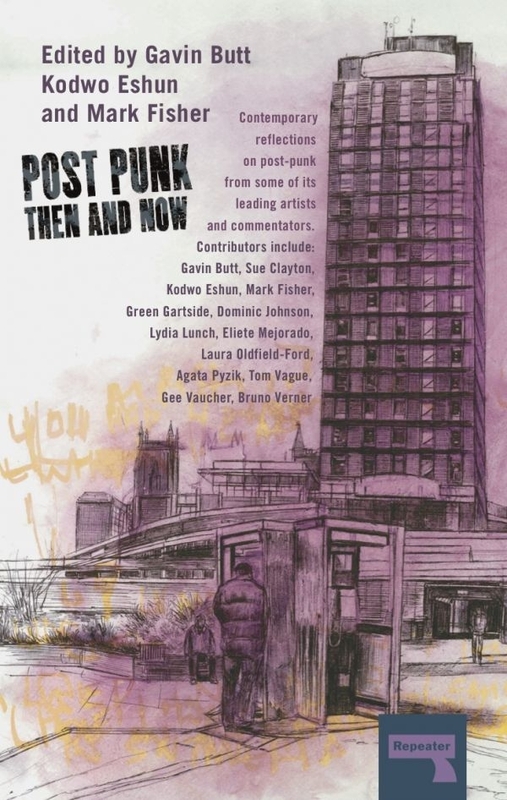 His blog, k-punk, defined critical writing for a generation. 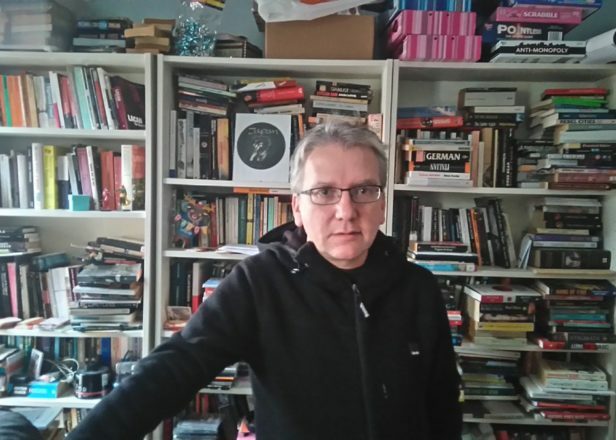 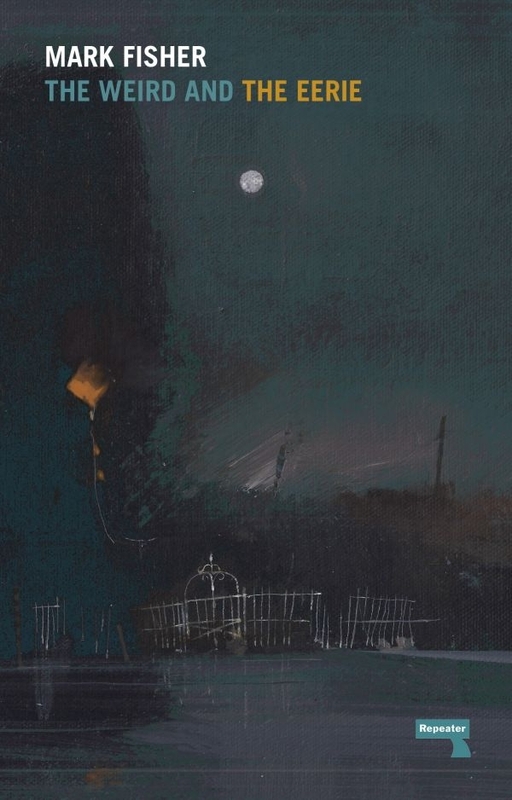 He wrote three books, Capitalist Realism, Ghosts of My Life and The Weird and the Eerie, and was a Visiting Fellow in the Visual Cultures department at Goldsmiths, University of London.